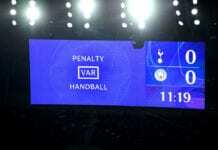 Following a successful period across the last few months, UEFA have decided to fast-track the introduction of VAR for the last-16 stage of this season’s Champions League. 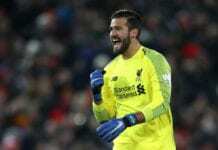 The technology was used at the 2018 World Cup and had been scheduled to be used in the Champions League next season. “We are ready to use VAR earlier than initially planned and we are convinced that it will be beneficial for our competitions as it will provide valuable help to match officials and will allow a reduction in wrong decisions,” said UEFA president Aleksander Ceferin on the UEFA website. Video reviews enable the referees to make changes to clear errors in regards to goals, penalties, straight red cards and mistaken identity. 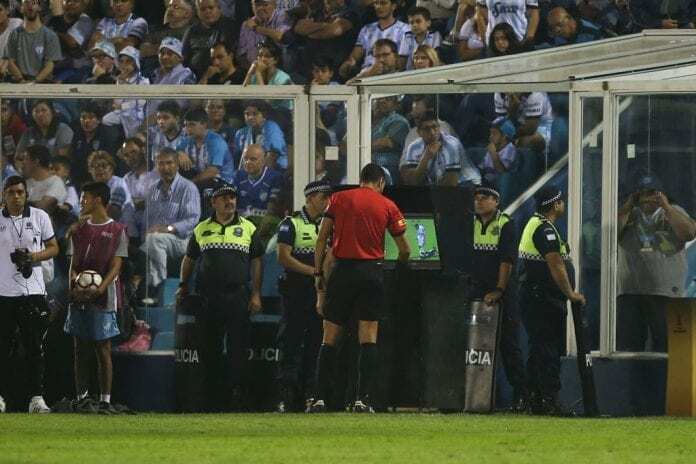 VAR will also be used in the 2019 Europa League final and is already used in La Liga, Bundesliga, Serie A and Ligue 1. The Premier League will also use VAR from the start of the 2019/20 campaign.